This is a sponsored post on behalf of Escada and Ranksider. All opinions are 100% my own. Just because it is winter, it does not mean that you fashion sense has to suffer. After all the layering up with coats and sweaters, there is not a lot of room to really express yourself. And this is where a fashion forward bag comes in. 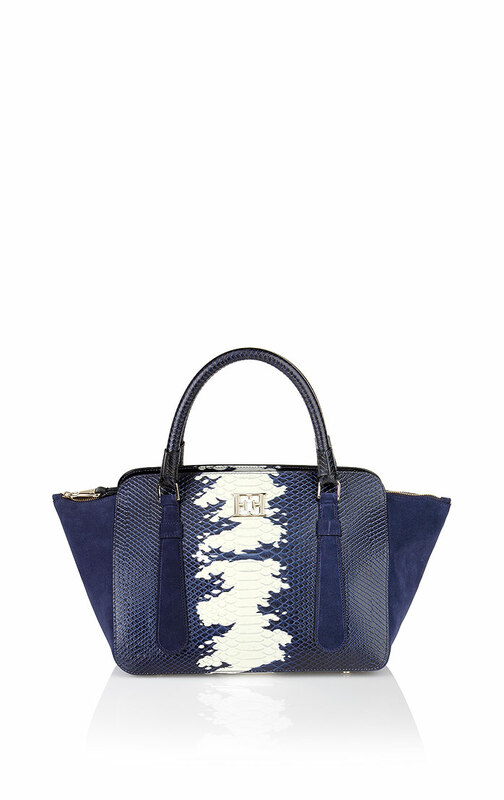 Escada is one of my favorite go-to places to get that perfect bag. Here are some of my winter must haves that always make a statement. This is the perfect bag for those you like to stay ahead of the fashion curb. It has a ton of space for all of your essentials plus an extra pair of gloves! I love the how quilted pattern is perfectly framed by the smooth black leather. The gold coated zippers really make the bag pop. This oddly shaped bag is perfect for those how loves fashion but doesn’t want to go straight to a bright color to make a statement. You can learn more about this bag here. I love, love, love bright and bold colors, especially when you do not expect them. The bright melon color can make even the coldest day warm again. This little purse is perfect for a few of your absolute essentials. It also has an adjustable chain strap so it can be worn in multiple ways. You can find this little gem here. This bag is perfect for those you love the classics with a twist. I love the painted python print because you never see this anywhere else. The bag’s sides are cut in the classic trapeze shape which gives you a lot more room for all of your must-haves. You can find this bag here. Who says that being fashionable always means that your bag has to be a bold color or shape? Sometimes being classic and well made is all you need to make a hot statement. This clutch is perfect for day and night time events and parties, so you can wear it anywhere! You can learn more about this clutch here. This is definitely my favorite bag. It is perfect for all of my school books plus anything else that I could possibly imagine putting in there. The color blocking is perfect. 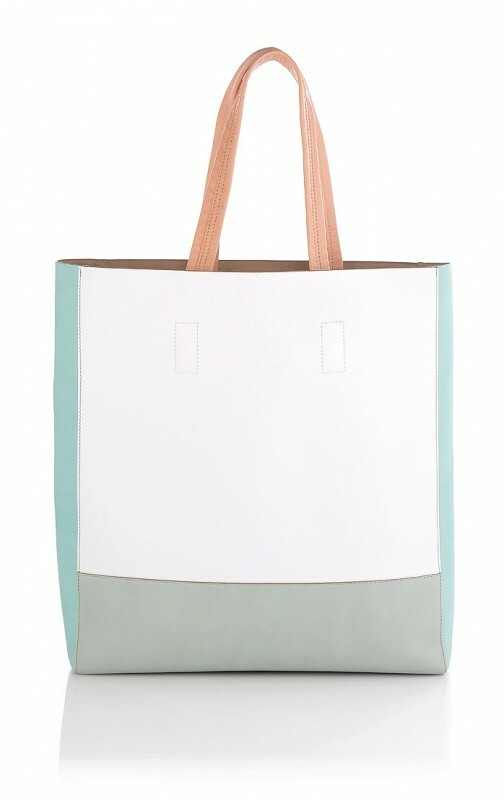 With a lot of different colors, this bag is playful yet, functional. You can learn more about this adorable bag here. This bag is very unique in its shape. I love the drawstring, especially because I always seem to forget to close my purse! With its adjustable strap, it can be worn across the body or on the shoulder. You can learn more about this purse here. Escada has a ton of different looks for every person out there. No matter the weather, you can always grab your cutest bag and show the world what you are really made of (even in subzero weather). Previous Post: « What Does Teach To Be Taught Mean To You?